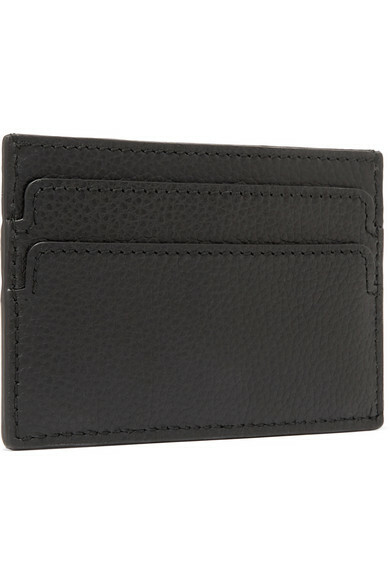 Alexander McQueen's cardholder is such a thoughtful gift for any fan of the house. Crafted in Italy from soft textured-leather, this black version is decorated with the signature crystal-embellished skull hardware. It has just enough slots to easily organize your bills and most-used cards. 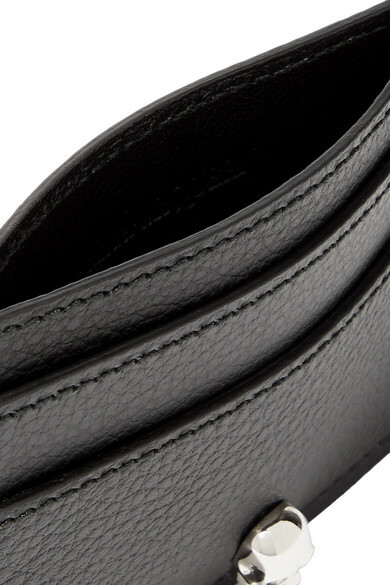 The slim silhouette fits perfectly into the smallest clutch or cross-body bag.